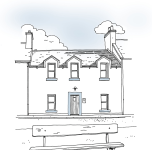 Accommodation | The Lodge – Islay – B&B Details about The Lodge Accommodation. 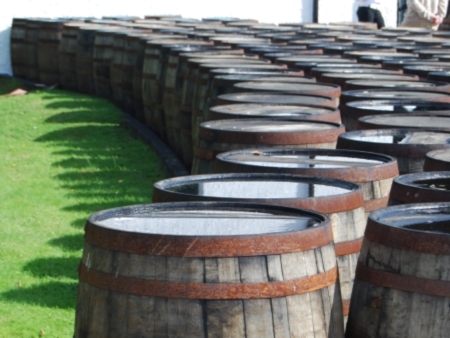 Welcome to The Lodge, Port Ellen, where you can pack so much more in to a stay on Islay. 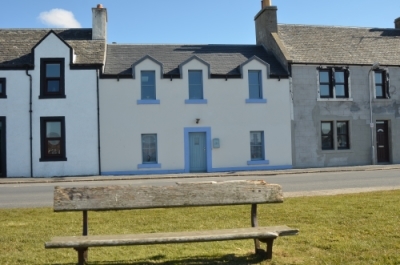 Located in a picture perfect sea front setting overlooking the beautiful golden sandy beach in the sheltered cove of Port Ellen. 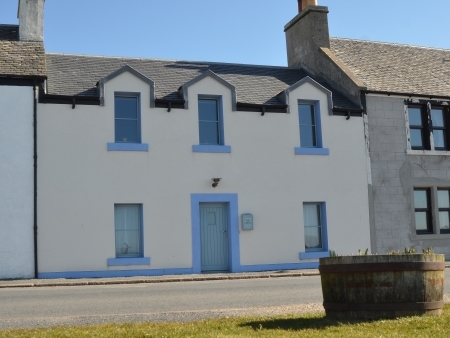 The Lodge is an historic fisherman’s cottage that dates back to the early 1800s. It became the Masonic lodge in the 1960s. 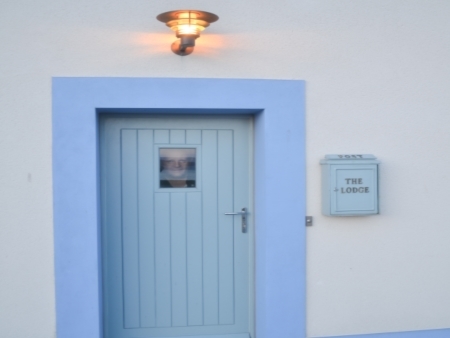 Now newly converted and renovated The Lodge offers the enjoyment of staying in a period cottage with all the comforts of modern day life. 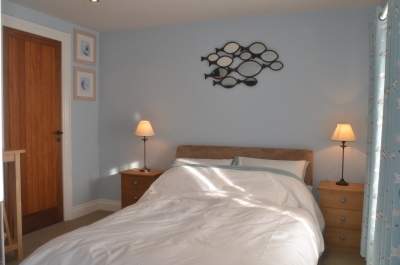 High quality holiday cottage accommodation is provided with three en-suite bedrooms that can sleep up to 6 people. Bed & Continental Breakfast Accommodation. 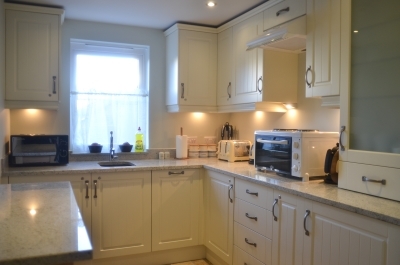 There is a contemporary kitchen with microwave, kettle, toaster, fridge. 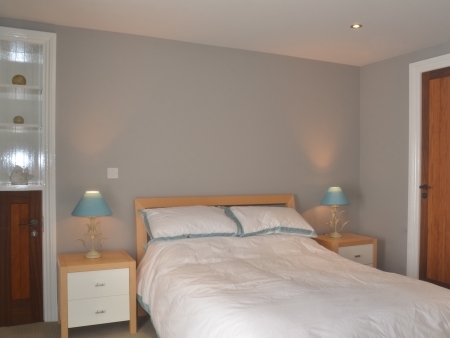 Each room is equipped with smart TV, Wi-Fi and are furnished up to a magnificent modern facility. 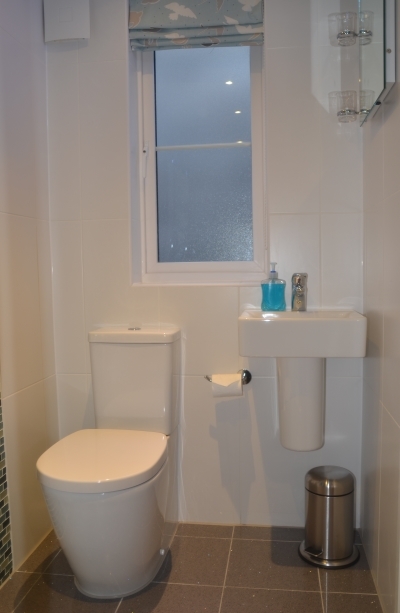 The luxury en-suites feature large fully tiled multi-function showers. Bedroom 1 features an en-suite bathroom with an incredible view across the bay. 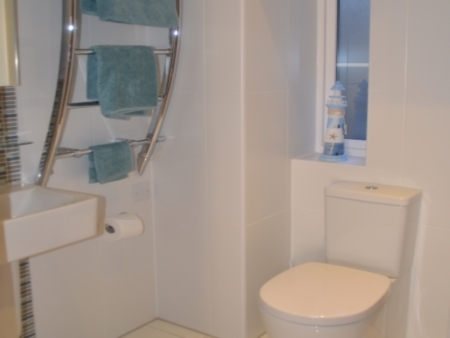 Access to a well equipped fully tiled en-suite with large shower. 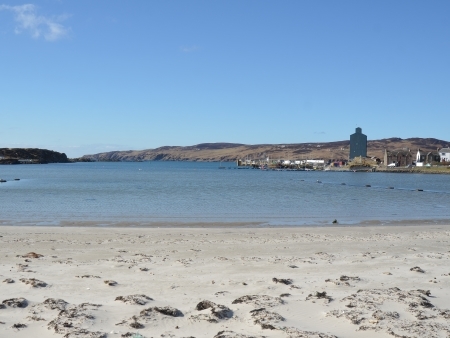 Bedroom 2 features an en-suite bathroom with an incredible view across the bay. 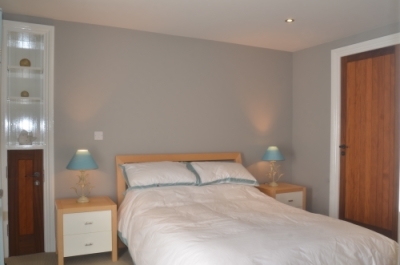 The largest of the 3 bedrooms and is usually made up as a twin room but can also be made up as a king size double. 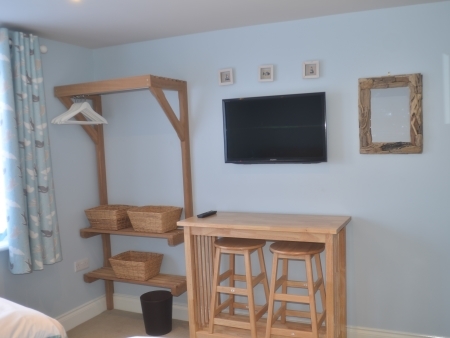 Comes complete with an luxury en-suite bathroom. 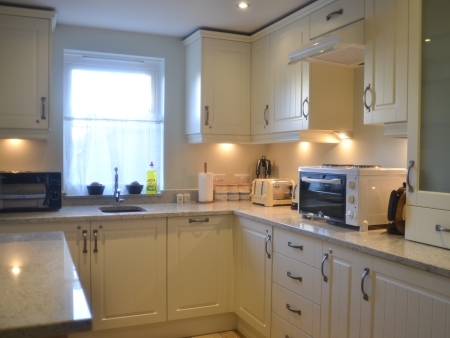 The Lodge has some kitchen facilities.